If the walls of the Don Jail could talk, they would speak of public hangings, tortured prisoners and escape attempts. But now thy're hosting a new musical version of the South American prison drama Kiss of the Spider Woman. Starting March 6, The Eclipse Theatre Company is staging Kiss of the Spider Woman — a musical theatre production based on Manuel Puig's novel and set during Argentina's Dirty War — at the historic site. Viewers will be locked into an interactive experience surrounded by former prison cells. 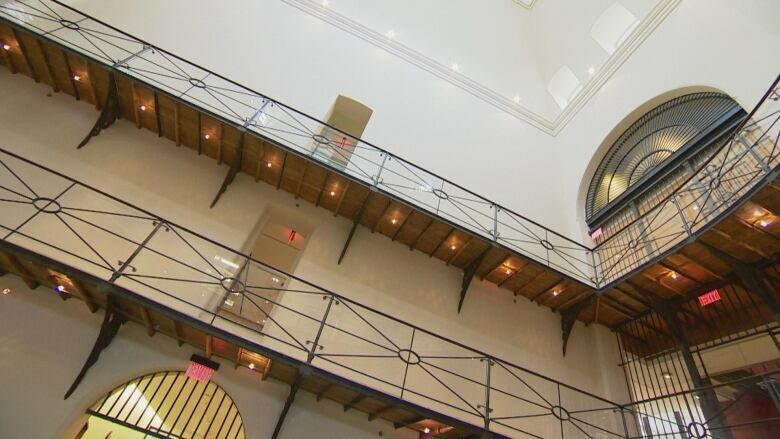 The show's director, Evan Tsitsias, told CBC Toronto that he chose the jail because he wanted to create "site-responsive theatre" to involve audience members in the action. Since the main character in the play is a prisoner seeking escape, there was no need to build a set from scratch. 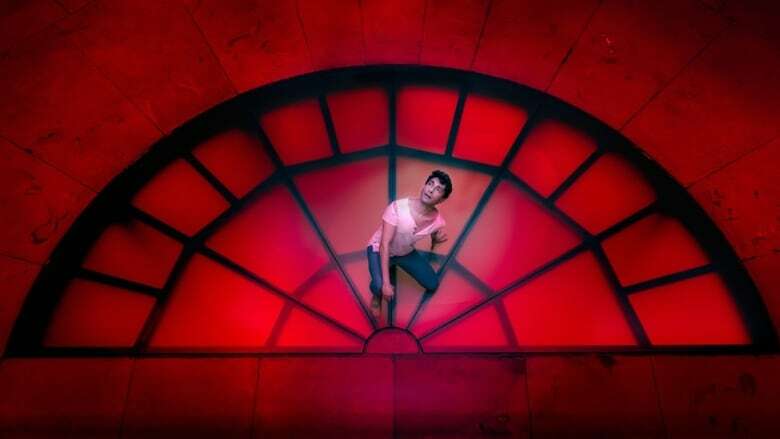 "We really wanted the audience to experience what the characters are experiencing," Tsitsias said, "so we wanted to find a really enclosed space." The original Don Jail was built in 1864 with an east wing added in 1958. Operations were fully shut down in 2013 with the opening of Bridgepoint Hospital and Emily's House, a children's hospice. Opening night is March 6 and the play runs until March 10.